Manor ISD has hired two new critical directors to oversee growing departments within the district. Nichole Aguirre will serve as the Director of Early Childhood in Manor ISD. She will work under Marivel Sedillo, Executive Director of Federal Programs and Innovation, as well as Dr. Brian Yearwood, Assistant Superintendent of Academics and Accountability. She recently served as Technology Design Coach in Austin ISD. Prior to that, she served as an early childhood educator, teaching both grades prekindergarten and kindergarten. She is currently in her third year of doctoral work at Grand Canyon University where she is pursuing an Ed.D. in Organizational Leadership. Nichole is passionate about early childhood education and working toward finding solutions to provide an equitable education for all students. 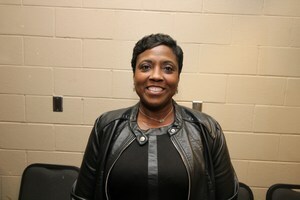 Michelle McKinley was hired as Director of Special Education. She will work under Dr. Patricia Curry, Executive Director of Special Programs, and Dr. Brian Yearwood, Assistant Superintendent of Academics and Accountability. 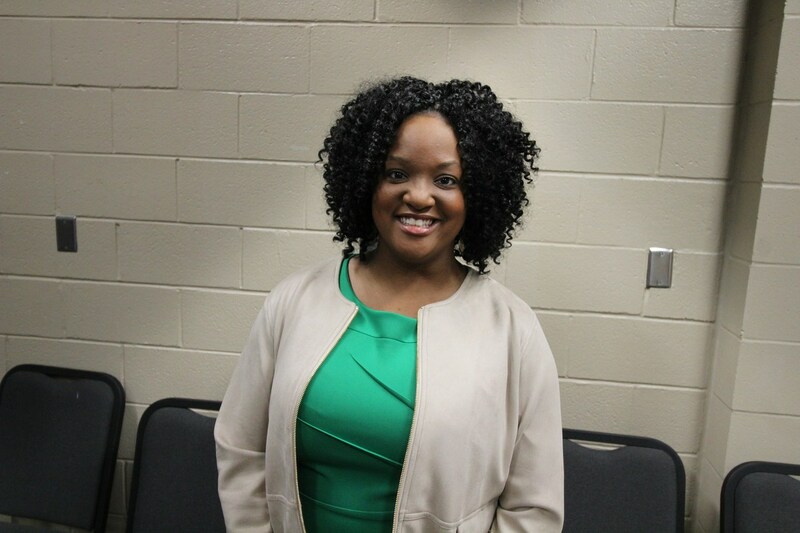 Before coming to Manor ISD, Ms. McKinley served as director of Special Education at Connally Independent School District. 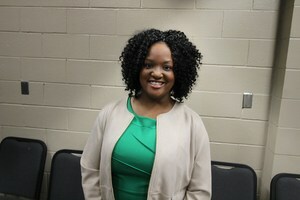 She has previously served as a Coordinator of Student Support Service, teacher, SpEd Liaison, and more. She received her Bachelor of Science from Lamar University and her Master of Education from Sam Houston State University.